Most leaders recognise the importance of keeping people engaged, motivated and committed to their work and organisation. Indeed, it’s a common requirement of most leadership positions. However, most leaders will also tell you that keeping people engaged, motivated and committed isn’t so easy a task. Many factors influence an individual’s motivation ranging from day-to-day tasks, right through to the working styles of colleagues. What is motivating for one can be de-motivating for others. 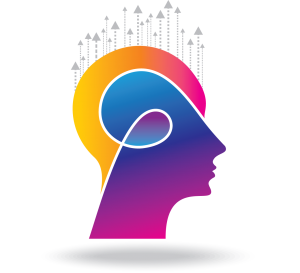 The Engaging Leader Program is a powerful one-day leadership program bringing together the latest developments in Neuroscience, Human Motivation and Emotional Intelligence to help leaders enhance levels of motivation, commitment and engagement in their teams. This program has been designed to help leaders enhance levels of motivation, commitment and engagement in their team. practise applying models and techniques for enhancing individual staff motivation and engagement at work. A model, process and techniques for enhancing individual staff motivation and engagement at work.